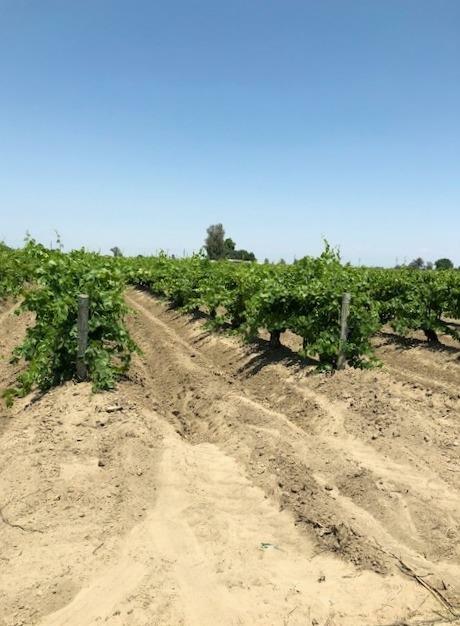 10+-Acre Thompson Vineyard with excellent grade 1 soil. Receives Fresno Irrigation District water. 1-Domestic pump & well. Cross Street Address Shasta Ave.